Excellent. I have read this carefully and I am in agreement with the entire proposal. I am in total agreement. As specific as you can get. 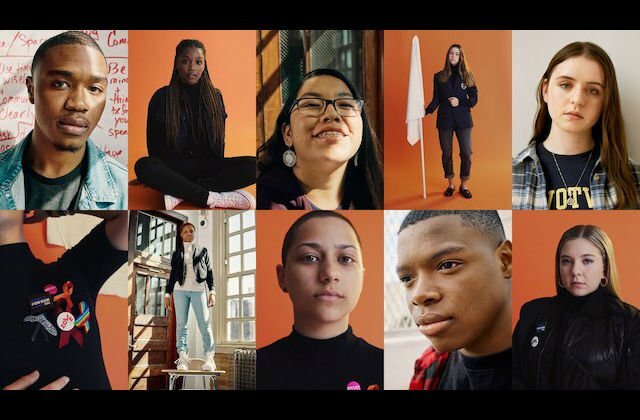 This past weekend, as hundreds of thousands of people participated in ‘March For Our Lives’ events across the nation, youth of color demanded attention be paid to gun violence that exists in communities of color. Notably, 11 year old Naomi Wadler, delivered a powerful speech honoring Black girls and women of color who are victims of gun violence, whose deaths are underrepresented in media. 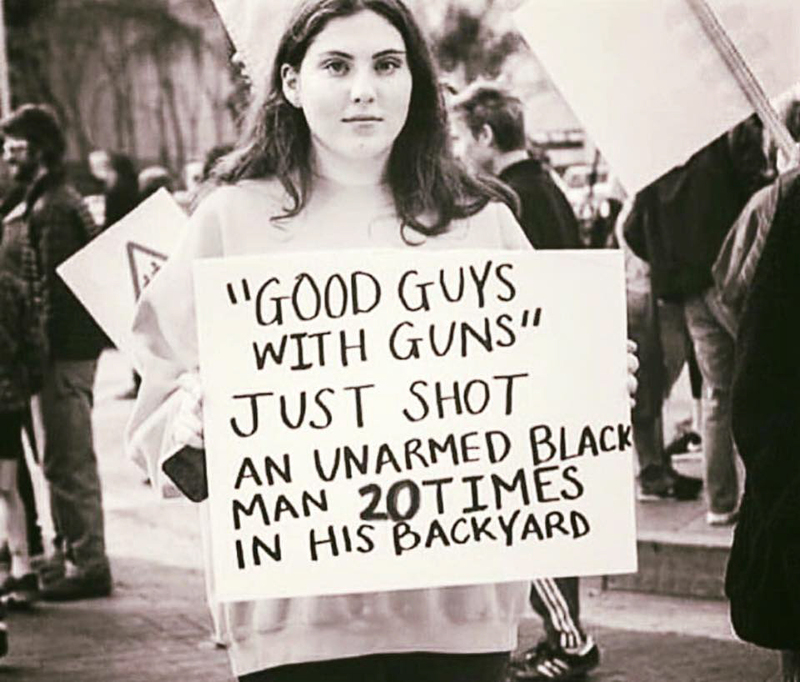 We must remember the issue of gun violence is intersectional. From Parkland, to Ferguson, to Standing Rock, to the mass shootings that occur in America each year, the increasing amount of violence calls for mindful strategies and solutions. Students of color are critiquing and condemning proposals to arm teachers or add additional officers to schools, citing the school to prison pipeline. The death of Stephon Clark, who was shot 22 times in his backyard by two police officers this March, shows why it is critical to apply a racial justice lens and systemic analysis to gun violence prevention proposals which can have dire consequences for communities of color. Commit to helping others understand how carceral and surveillance-based anti-gun violence measures can lead to more criminalization of people of color. Visit our Mass Freedom website for tools and resources, as well as testimonies from those affected by policies that negatively impact marginalized communities. Robert Borosage correctly pointed out in his article recently posted on Portside that the Democratic Congressional Campaign Committee model of supporting candidates for public office who embrace "the center" is a recipe for failure. United Way data-based reports of 15 state economies demonstrate that thirty to over forty percent of households live on less than a livable income. The United Way and other studies suggest that large segments of the potential electorate, working people, will be concerned about their economic futures. For Borosage the Congressional Progressive Caucus "People's Budget," which supports "major reinvestments in our country through infrastructure, education, and wage growth to increase opportunity for all" is more likely to address the needs of the vast majority of those who live in the United States. And candidates' support of a progressive agenda will not only affect the choices voters make but their likelihood to turn out to vote as well. "a late-stage democracy, dripping with decadence and corruption, with elites dedicated primarily to enriching themselves, and a people well past any kind of civic virtue, morphs so easily into tyranny." Let's not forget he asked attendees at his rallies to swear allegiance to him. In Vermont if you didn't raise your hand you were ejected. Several of the videos have been removed. Hitler like salute. 'I have been reading about Germany in the 1930s, about what happened when a great and cultured country was handed over to a gang of sadists, misogynists, and racists, when security services were given carte blanche to use the methods of the iron fist, and when torturers were rewarded by promotion rather than prosecuted for their crimes. Re: John Bolton’s War: A Question Of When, Not If? Never met a war he didn't like -- except, of course, Viet Nam, which he avoided fighting in. Well past time for all of us, especially those of us in the cold global north, to re-examine for ourselves the history we were taught in school and the diet we have been fed by our governments. My heart broke reading this. I can't imagine having to live this everyday. My hope is that most people of all colors don't experience it all day every day but even once in a while is too much. Just because of the color of your skin which you had no control over. Be proud of your heritage and know that some white people do see you simply as fellow humans. There is not a thing funny about this situation or humorous about the way it was written. It's telling it like it is, in my mind, it's as good as "say their names". It is absolutely heartbreaking, and it ain't new. In fact, it's just a legal way to continue lynching. People in uniform acting as the defense for a city/state/nation do not like having power taken away from them, and as thee Black Lives Matter movement grows bigger and stronger, these racist cops, become more and more threatened. Shock Doctrine on full deployment!! false dawn -- most growth is result of increased hiring in already unionized workplaces. The more important numbers are union membership about 14 million--same as in 1945 union membership in private sector--about 7%--same as in 1900. We have been pushed back 83 years and 118 years so don't let a slight increase fool us. We need new strategies and attitudes. My new book, Don't Trump on Us: Making Our Unions Great Again which starts with these figures as a challenge for every one of us. And WE Need to Learn This! Globalism and the multi nationalists have sold the world a false ideology, that free . market capitalism would bring prosperity to the world. It's time for the "emperor" to be seen for what he is not: the only benefits to the world go to the very wealthy, their investors and their media supporters. Populist nationalism is a knee jerk reaction to the problem caused by "Free market Capitalism." It would be interesting to incorporate the Venezuelan experience, or the Latin American experience more broadly, into this narrative. That's how the dictatorships work to silence the democratic right. Watch out [for] the dictatorships' followers and believers in our country. They are dangerous. Democracy is in peril in Brazil as it is all over the world. Reagan and Thatcher started kicking a neoliberal ball down the way and that has snowballed into an ber capitalist monster that feeds on democracies and shits corporate oligarchies. And if you have a problem with that, they stand ready to send the United States Marine Corps over your way to see what the f**k is wrong with you. Of course, I am for free public transportation and not only in Scotland but I love the political platform here of the Scottish Socialist Party. The benefits are clear: improved environmental quality, lower costs for most of us. Tax the rich to pay for it. Without political power, though, this a vision. How do we make this happen here? Thanks to Portside for sending this along. 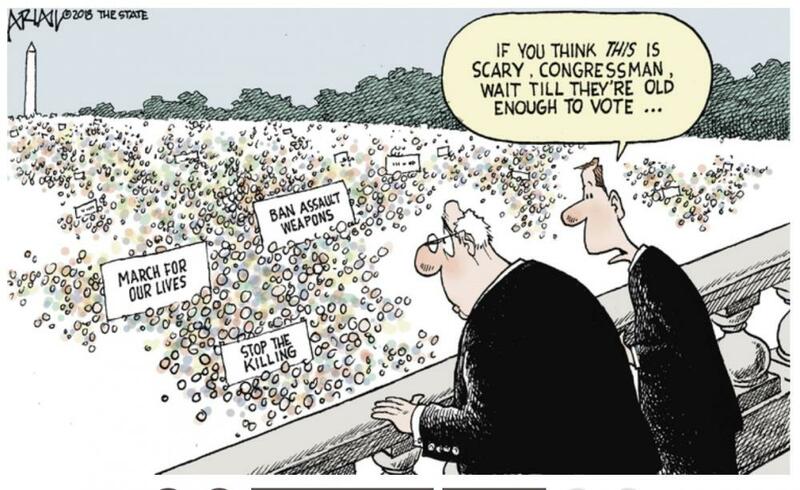 In every insurrection, revolt or revolution, there comes the moment when government troops are faced with the question of whether or not to fire on and kill citizens protesting or revolting against the government. At some point, soldiers, police, national guards, must decide to kill their relatives, neighbors, townspeople, fellow citizens -- or not. Military robots will have no compunctions about such killing. AI does not have compunctions. Robots will carry out their programming. Ah, freedom from the weakness and faults of human soldiers. Now that's a goal fascists and oligarchs can get behind. 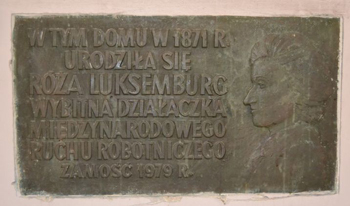 Petition: Keep Rosa Luxemburg's Birthplace Plaque in Zamosc! Protest against the removal of a plaque commemorating the birthplace of Rosa Luxemburg in the Polish city of Zamosc. We the undersigned protest against the removal of a plaque commemorating the birthplace of Rosa Luxemburg in the Polish city of Zamosc. We demand that the local government authorities in Zamosc return the plaque to its rightful place. Her memory and legacy should be preserved in the place of her birth. Rosa Luxemburg has an indisputable place in world history as well as in the history of the city of Zamosc! This petition has jointly been created by transform! 's member organisation Fundacja „Naprzód and the Red, and Red and Black History Campaign. Action supported by: The Social Forum Discussion Club. The mass protests that shook France in May 1968 were exciting, dangerous, creative and influential, changing European politics to this day. Students demonstrated, workers went on general strike, factories and universities were occupied. At the height of its momentum, it brought the entire national economy to a halt. The protests reached such a point that the French and international bourgeoisie feared civil war or revolution. Fifty years later, here are the eye-opening oral testimonies of those young rebels. By listening to the voices of students and workers, as opposed to that of their leaders, May '68 appears not just as a mass event, but rather as an event driven by millions of individuals, achieving a mosaic human portrait of France at the time. Mitch Abidor is a translator from Brooklyn whose works among many translations include A Socialist History of the French Revolution by Jean JaurŠs and Anarchists Never Surrender and other works by Victor Serge. Take a trip to Cuba without leaving New York! The ¡Adelante, Cuba! Festival connects you to world-class dance, music, talks, and master classes at City Center, with a special event kickoff at The Greene Space on April 22. 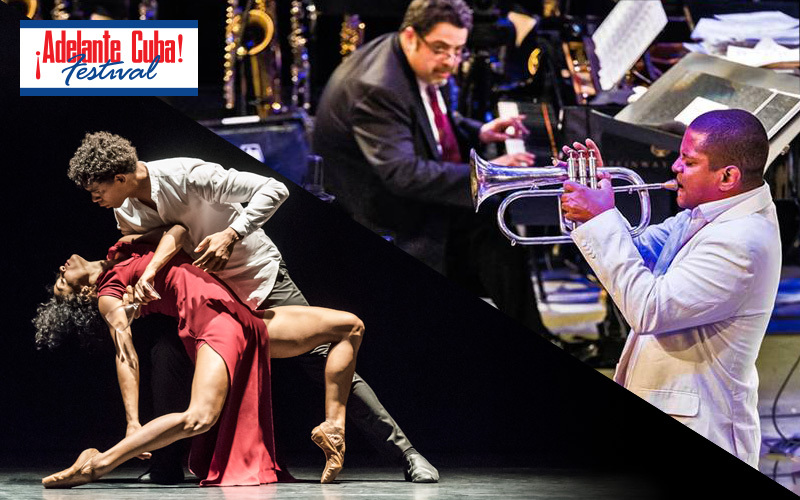 Festival highlights include acclaimed dance troupe Acosta Danza (Apr 25 – 27) in its US premiere and a night of performances from jazz giant Arturo O'Farrill, his Afro Latin Jazz Orchestra, and special guests—including Havana rapper Telmary Diaz, famed singer Omara Portuondo, jazz pianist Roberto Fonseca, Camerata Romeu, the first all-female string orchestra in Latin America, and trumpet player Yasek Manzano (Apr 28). 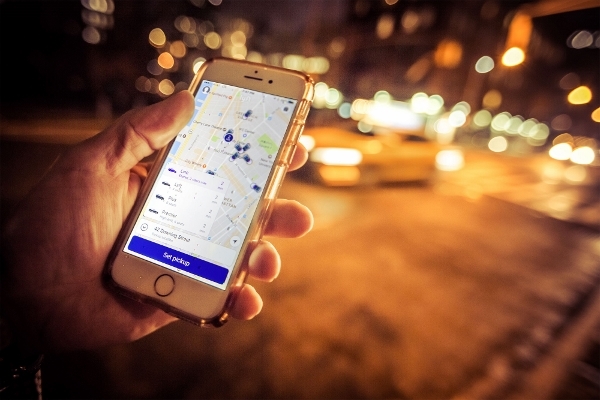 This multi-stakeholder convening uniquely brings together government agencies, labor organizations, and scholars to share experiences and best practices in dealing with the impact of non-standard work, also known as on-demand or gig-economy work. Participants will discuss new policy and organizing strategies, impacts of technological change, and the use of digital platforms to promote workers' rights. Forest Park Illinois is proud to be the final resting place for seven of the eight Haymarket Martyrs. Radicals still choose to be buried alongside the Haymarket Martyrs, referred to as Radical Row, including Lucy Parsons, Emma Goldman, and Ben Reitman. The Haymarket Martyrs Monument became a National Historic Landmark in 1997. 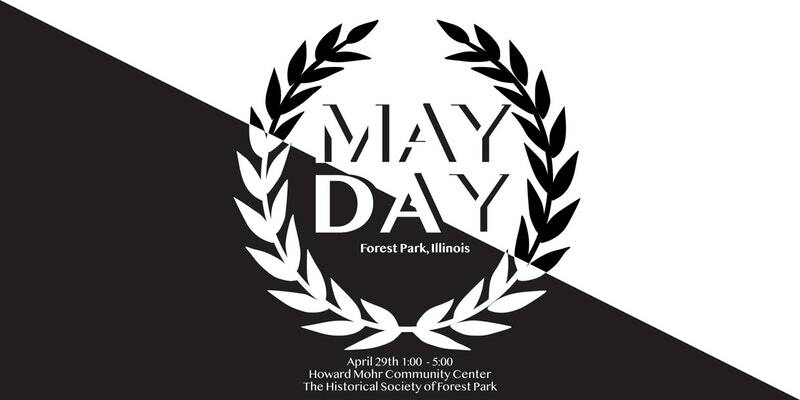 To celebrate our historical connection to International May Day, the Historical Society of Forest Park will present a Sunday afternoon of food, history, music, and fun at Howard Mohr Community Center. Tickets include a buffet of German food with vegan options. Musical performances by Jon Langford and Al Scorch. 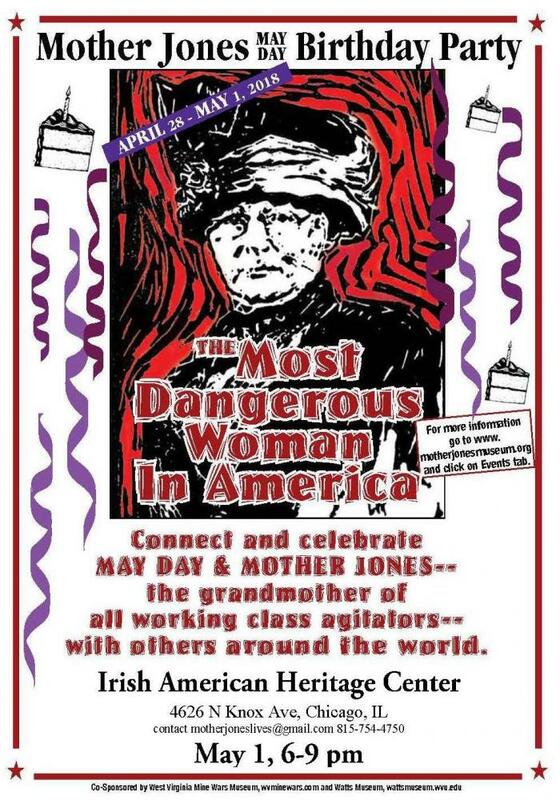 Co-sponsored by Mother Jones Heritage Project ; see more info about other parties April 28-May 1 here. This event is co-sponsored by Working Women's History Project and is hosted by Irish American Heritage Society. The event is free and there is food available for purchase at the bar. We will likely have snacks as well.